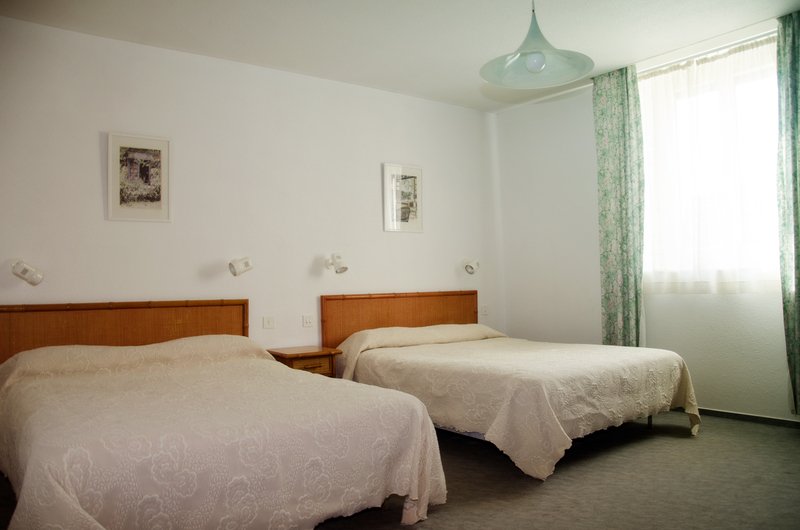 The hotel comprises 33 rooms including twin rooms, double rooms and family rooms. Whether you travel by yourself, as a couple or with your family you can be sure that we will have the perfect solution to suit your needs. 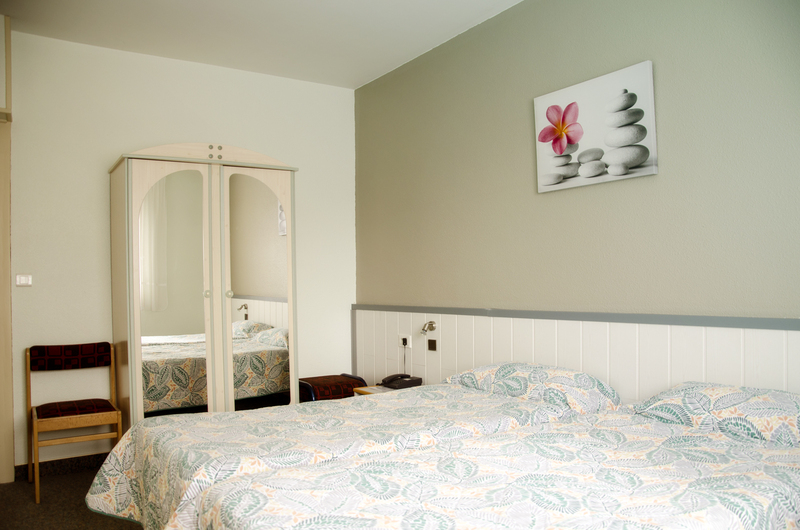 Each room is equipped with an en-suite bathroom, toilets, blow-dryer, television, direct land line and Wi-Fi access. 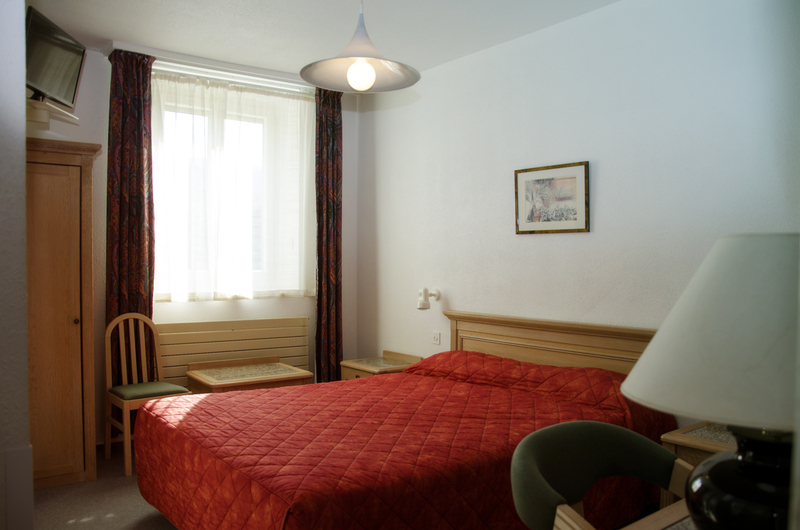 * Rates are per person and per night, minimum stay of 3 nights. 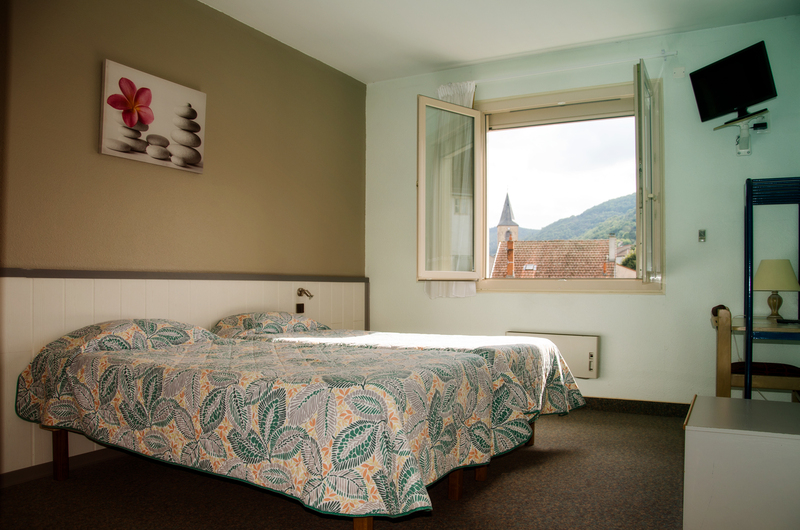 To make a reservation or if you have any enquiries about our hotel just call or email us. We will be delighted to help you and we will make sure to have the perfect solution for you.